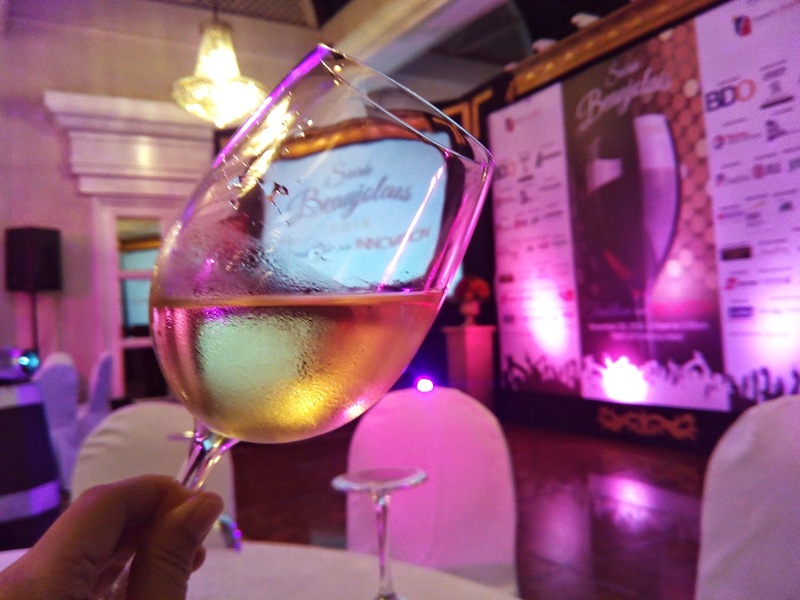 Every 3rd Thursday of November, the journey of Beaujolais Nouveau make its way from the small villages and towns of the Beaujolais region of Morgon, Brouilly, Macon Villages, and Cinsault Rose throughout France, Paris and all parts of the world. 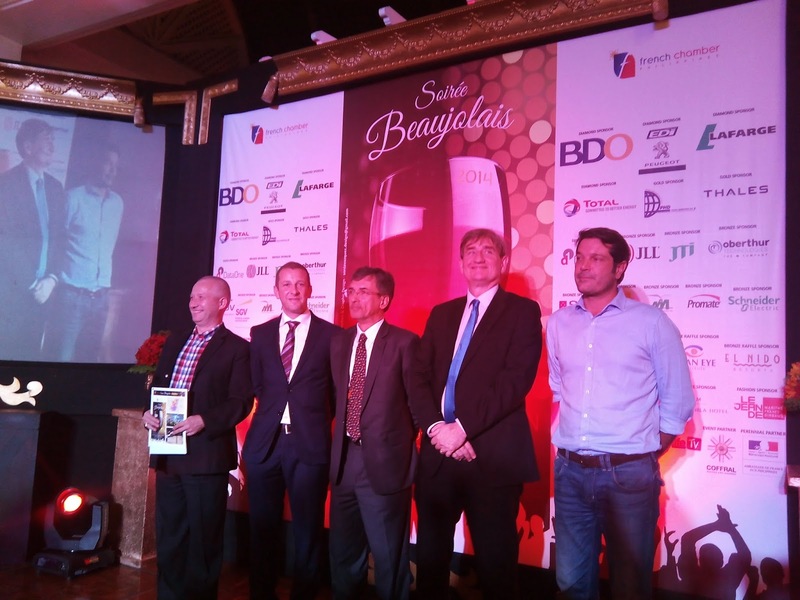 The French Chamber of Commerce in the Philippines, also known as Le Club, is no exception when it comes to celebrating Soiree Beaujolais. And for the past 23 years, Le Club welcomes the harvest and arrival of this young wine, and share with its friends in the country, the year's flavor and aroma. 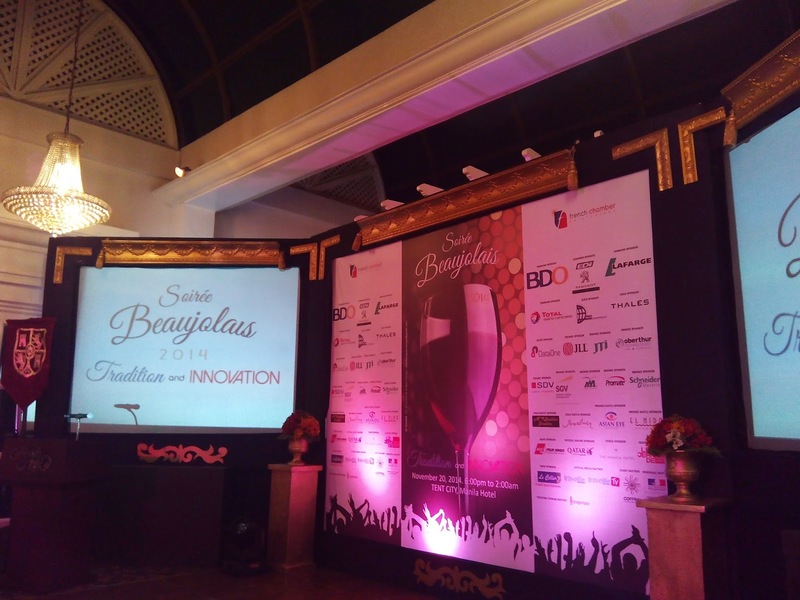 The Soiree Beaujolais 2014 will be held at the Tent City of the historic Manila Hotel. 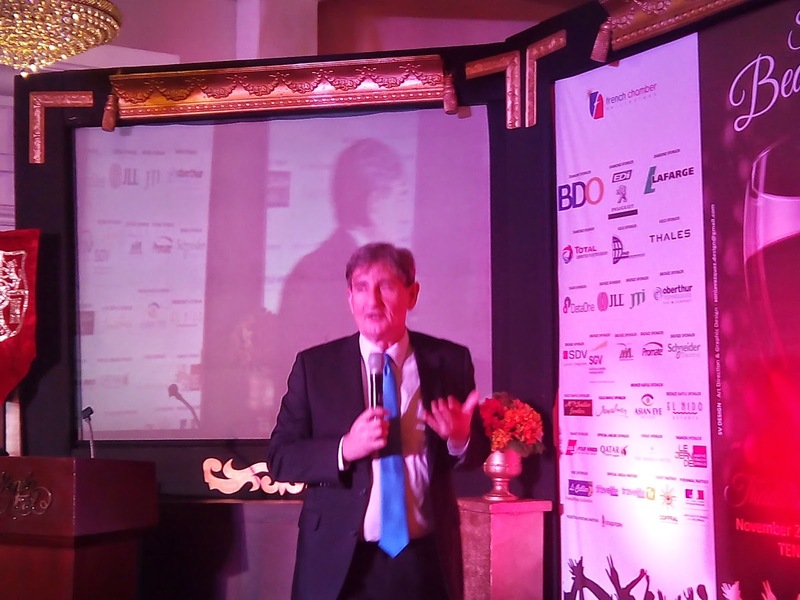 More than 1,500 guests are expected to attend and they are from the diplomatic, corporate and, friends and family of French nationals based in the Philippines. 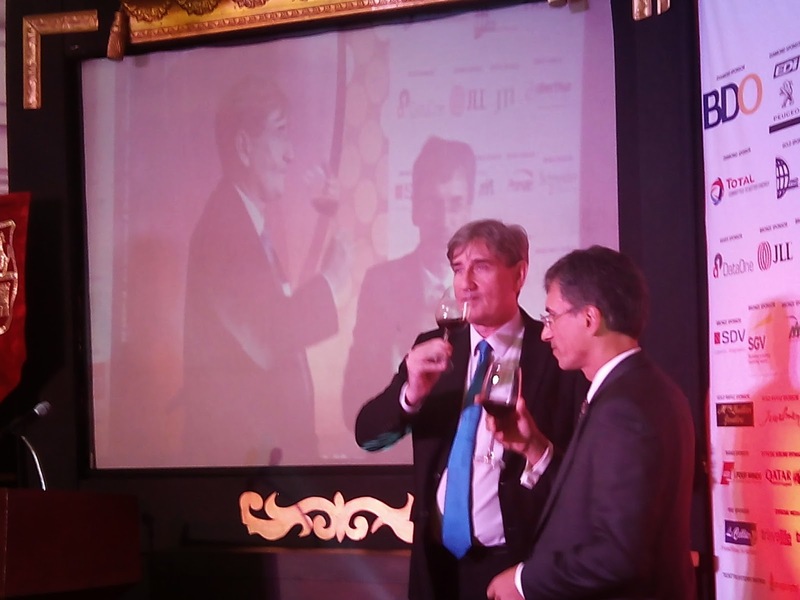 This year's theme- Tradition A L'Innovation which simply means Tradition and Innovation will highlight the icons of France, the Moulin Rouge, the Loire Castles, and the streets of Paris. France is also known for being a leading innovator when it comes to technology such as the fabrication of spacecraft, airplanes, automobiles, underwater equipment, as well as arts: cinema, fashion, footwear, jewelry, and more. 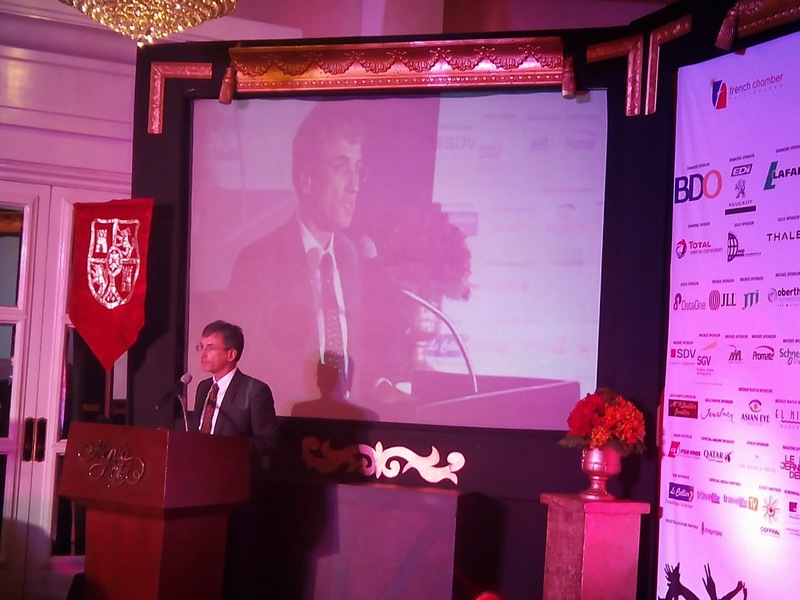 The Chamber President, Monsieur Cyril Rocke will lead the event and welcome the guests during the Soiree Beaujolair on November 20, 2014. 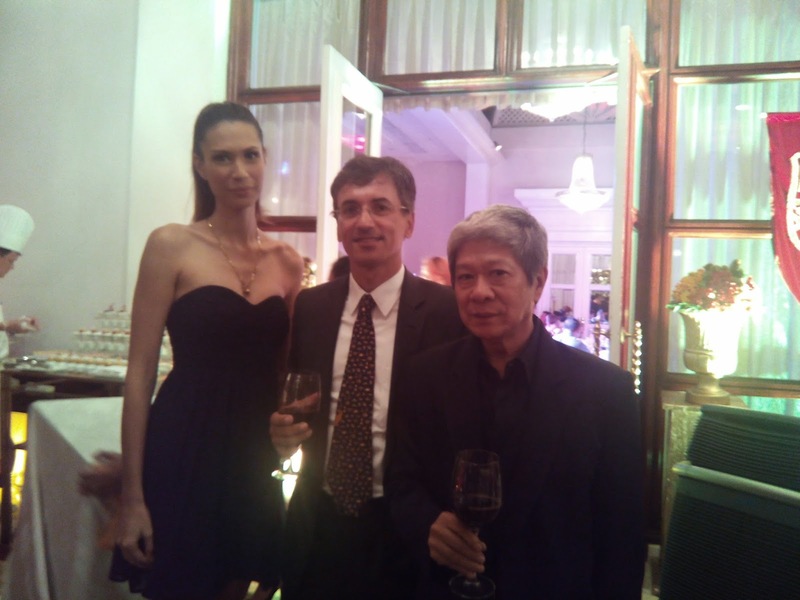 His Excellency, Giles Garachon, the Ambassador of France to the Philippines has a special speech prepared for the night, while Monsieur Bernard Flour, Soiree Beaujolais Committee Chairperson and Past Chamber President will lead the uncorking of the Beaujolais Nouveau, declaring the arrival and formal tasting of the new wine. Major Sponsor EDI Puegot will showcase its signature cars, and Marithe' + Girbaud will present a dazzling denim show by the Philippine All Star performers. Wine will be provided by Le Cellier. Excited to be November 20 to enjoy this fantastic event.